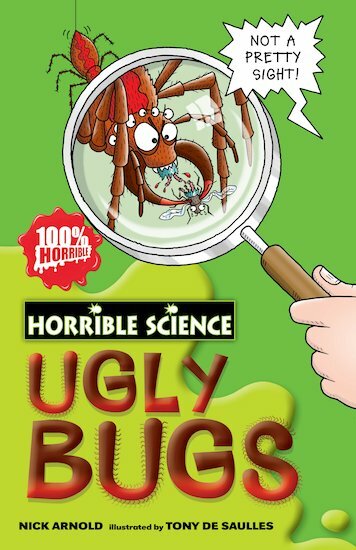 I know I am going to love it when I get it because I love bugs I have it now Great book but maybe a little more information in each section Plus nothing about cockroaches?! soooo funny i love this book and all it’s series! you don’t even have to like art, science or be good at either one of them to like this series. hope you like this book and i recommend all the other books in the series too! DONT READ IT IF YOU DONT HAVE A STRONG STOMACH! if it dose not say about any bug please leave a note on your review.